Max is almost 5 months old and has a great personality. He loves to play with his Kong ball with treats in it. Max also loves to play with his best friend Charlie next door. 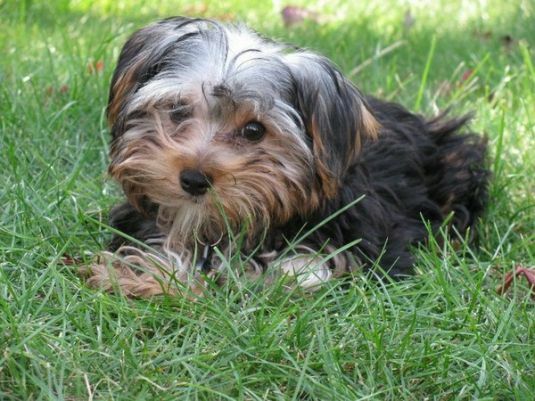 this puppyis super cute reminds me of my puppy Isiah and fred saidly sob I half to part with them huh , alot of guys will now problyh find me week but who cares, a got worse problems i am loseing my pupies these are so close to me there like my own sons all banter aside I have a girlfriend and yes she is a human.